Previous You CAN Teach Your Cat Tricks! 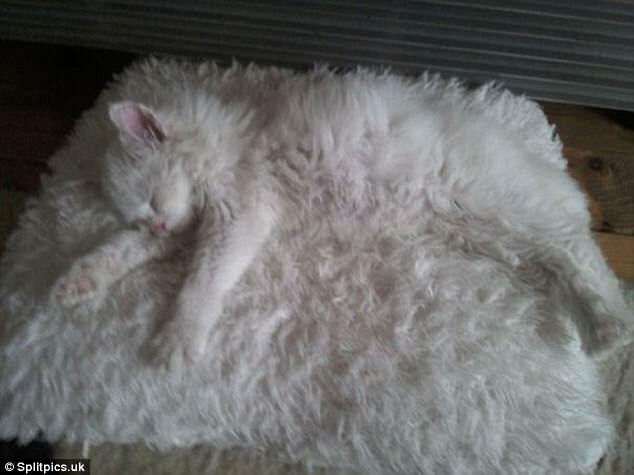 I see one big, long white kitty on a white rug. How do I sign up to get posts by e-mail? I played around and figured it out by trial and error. You’re Welcome. Hope you follow me too. Which site. I have 2 sites. I have http://daisymae2017.wordpress.com and http://crystalsphotobloggingsite.wordpress.com . Thanks. I’ll follow both now! Thanks! Thanks for following both of my sites.